The systematic shortfalls have undermined the European Union’s (EU) open borders Schengen system and acted as a massive pull factor, the Netherlands migration minister, Mark Harbers, has said. In a letter seen by The Times, he questioned the claim of the European Commission that “the registration and fingerprinting of migrants arriving in Greece and Italy has reached a rate of almost 100 per cent”. “Ninety-five per cent of irregular migrants and asylum seekers arrive from other Schengen states,” he wrote. The failure to register such migrants, who go on to claim asylum in other nations, has left the Netherlands unable to follow the EU’s Dublin agreement rules and return them to the country via which they first entered Europe. “The Netherlands ends up granting protection to large numbers of asylum seekers who consciously refuse to apply for protection in the member state of first arrival,” Mr. Harbers added. 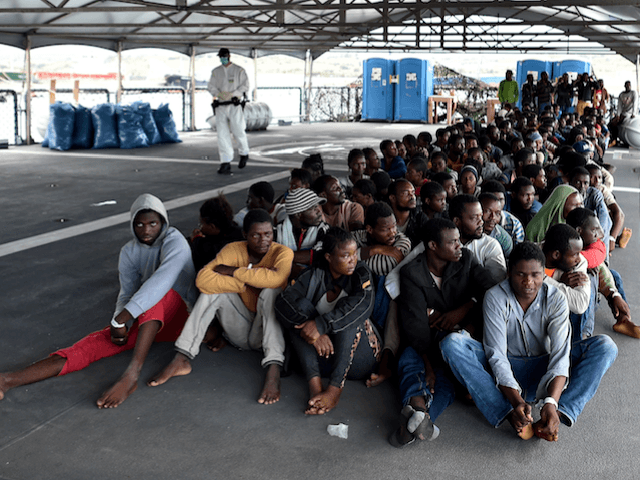 The number of illegal migrants crossing the Mediterranean to Italy has also recently doubled in the space of a month. In January, more than 4,800 made the journey, double the figure from the previous month of December in 2017.